Xavier started his career working at various prestigious restaurants in France such as the two Michelin Star Le Laurent in Paris and Villa Belrose in St Tropez before becoming Chief Sommelier at the Hotel du Vin. In 2002, Xavier won the Ruinart UK Sommelier of the Year and became the youngest Master Sommelier in the world. He was next appointed Head Sommelier at the Michelin-starred Le Manoir aux Quat’Saisons working with the esteemed Raymond Blanc. Upon leaving, Xavier along with business partner Agnar Sverrisson set up Texture restaurant in 2007 which, within only three years, won a Michelin Star plus a host of other accolades including three Rosettes in the AA Guide. Most recently, Xavier opened 28.50 Wine Workshop and Kitchen as well as various other outlets in London. 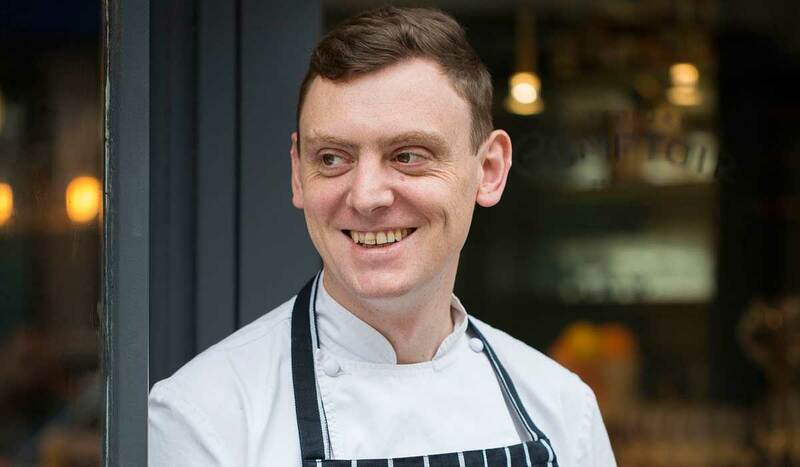 Head Chef Ben Mellor is a born and bred Londoner. 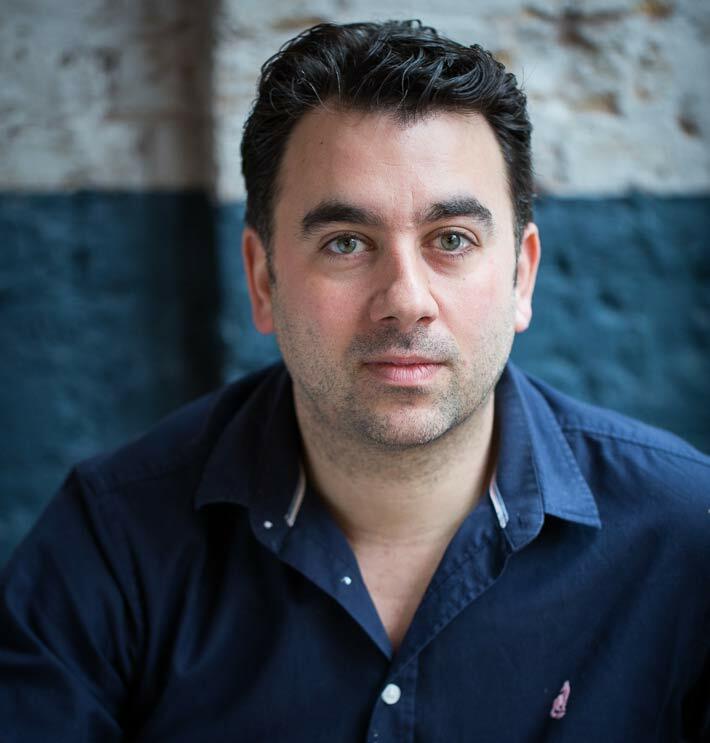 He cut his teeth in the Savoy Hotel, Monsieur Max, McClements and Drakes before joining Xavier Rousset at 28.50 Fetter Lane, where he became Executive Chef. When not plating-up the freshest cuisine in Marylebone, he can be found hunting down the perfect Old Fashion cocktail… luckily our solera-aged Pichon Fashion is close at hand.